The United States Attorney’s Office in Denver announced today that HSBC will pay $765 million to settle claims related to its packaging, securitization, issuance, marketing and sale of residential mortgage-backed securities (RMBS) between 2005 and 2007. Federally insured financial institutions and others suffered major losses from mortgage-backed securities abuses by HSBC. 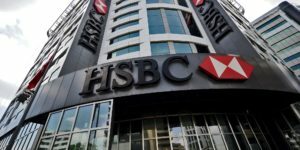 HSBC will pay the $765 million as a civil penalty pursuant to the Financial Institutions Reform, Recovery and Enforcement Act (FIRREA). HSBC made choices that hurt people and abused their trust. HSBC chose to use a due diligence process it knew from the start didn’t work. 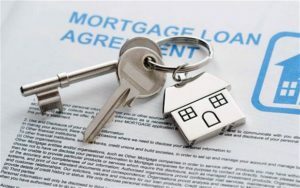 It chose to put lots of defective mortgages into its deals. When HSBC saw problems, it chose to rush those deals out the door. When deals went south, investors who trusted HSBC suffered. And when the mortgages failed, communities across the country were blighted by foreclosure. If you make choices like this, beware. You will pay. FIRREA authorizes the government to seek civil penalties against financial institutions that violate various offenses. This usually includes wire and mail fraud. The United States alleged that HSBC violated FIRREA by misrepresenting to investors the quality of its mortgage-backed securities and the due diligence procedures it claimed it used. The United States alleged that HSBC had a due diligence process for reviewing the loans HSBC planned to securitize. However, HSBC credit risk managers expressed concerns with HSBC’s due diligence process as early as 2005. The bank nevertheless touted its due diligence process to potential investors. HSBC told investors the lender reviewed 25% of the loans in the pools for credit and compliance. The bank also told investors that it selected another 5% of the loan pool as a random sample. But in some instances, HSBC used a random sample that was less than 5% of the pool, or used a sample that was not random at all. HSBC did select loans for review but they cherry-picked the loans for review and used outside vendors. Over an 18 month period, between January 2006 and June 2007, HSBC’s primary due diligence vendor flagged over 7,400 loans as having low grades. This is more than one out of every four loans the vendor reviewed for HSBC during that time. HSBC employees sometimes “waived” loans with low grades or recategorized the grades to make the due diligence percentages look better. 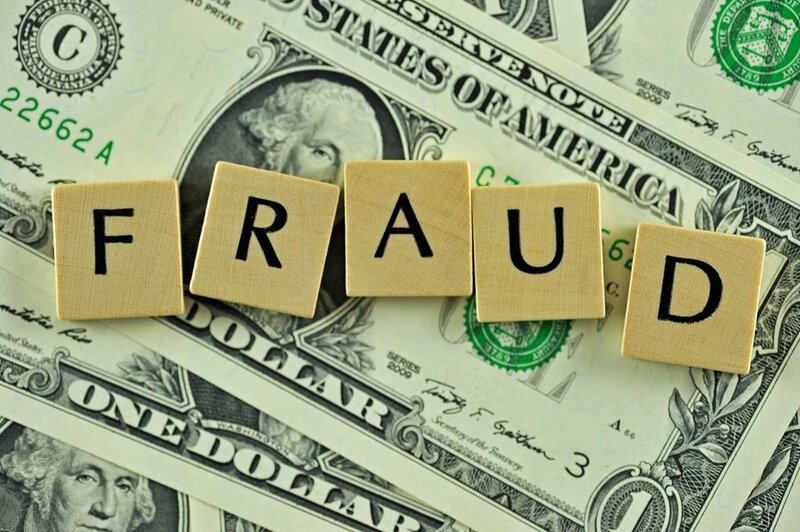 A later post-close quality control review indicated that loans that appear to have fraud or misrepresentation when it went into the securitization. HSBC went on to buy and securitize more loans from the same originator. This was after the head of HSBC’s due diligence team concluded that the originator had offered bad collateral. HSBC performed post-close due diligence on a sample of loans from a 2007 pool. HSBC’s due diligence vendor graded approximately 30% of the loans in the post-close due diligence sample as having the lowest grade. HSBC went on to securitize loans from that same pool without any further credit or compliance review before securitization. Next Post Wells Fargo Mortgage Originations Continue To Plummet!